There is no bad blood, sources say. 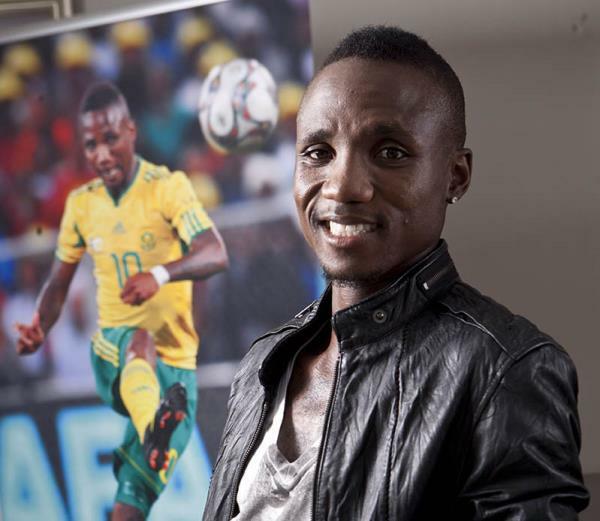 Less than hour ago, it was confirmed that soccer star Teko Modise and his team Mamelodi Sundowns have agreed to part ways. According to reports there is no bad blood between the two parties. "Mamelodi Sundowns is grateful to Teko for his many years of loyal service to the club and wishes him everything of the very best‚" Sundowns said in a statement to confirm Teko's departure.